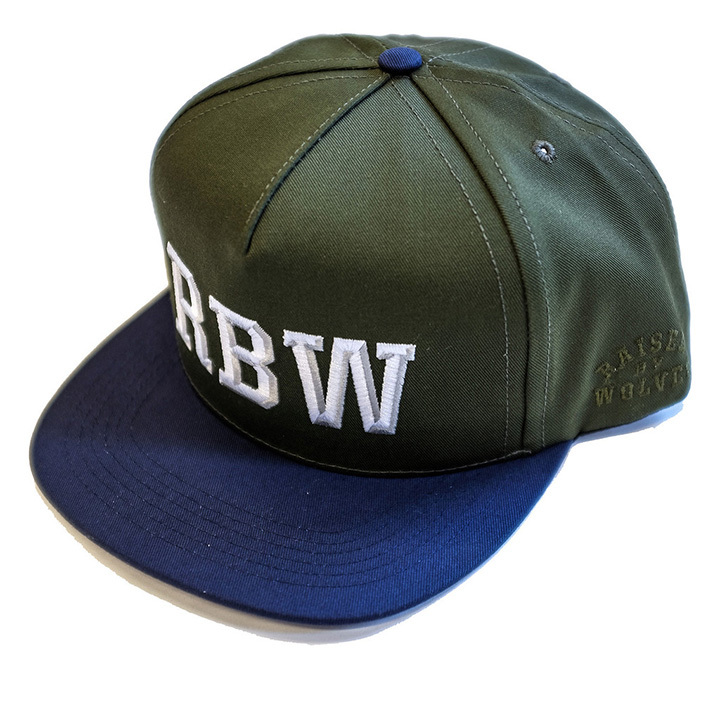 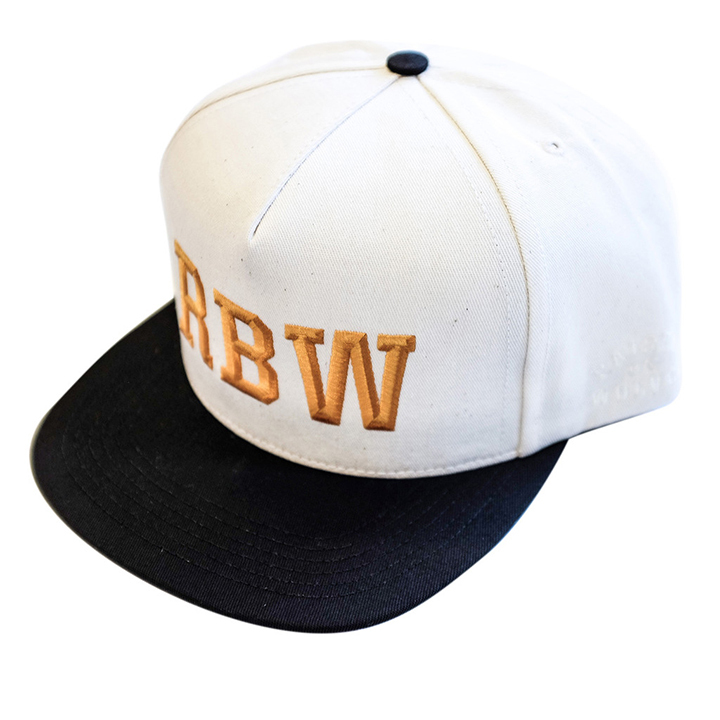 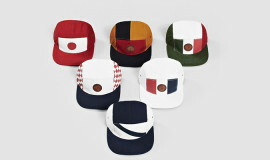 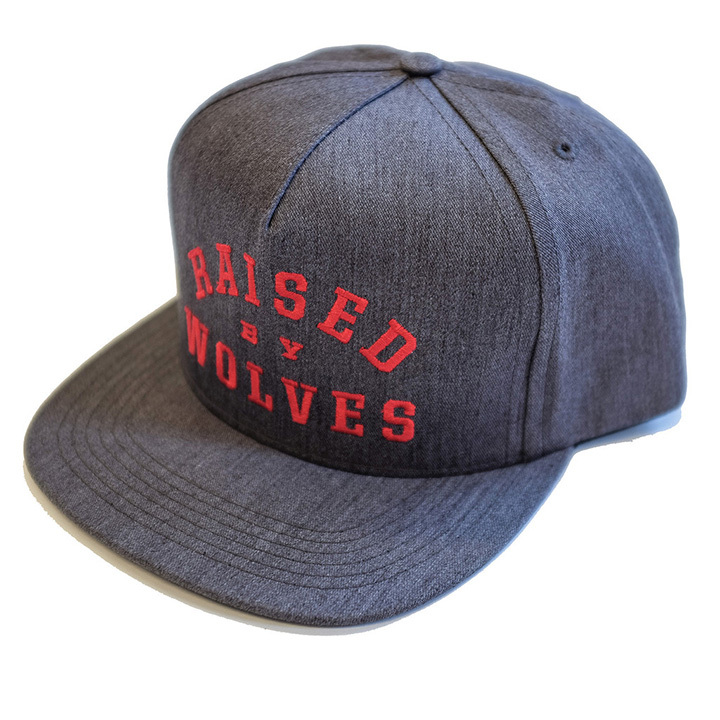 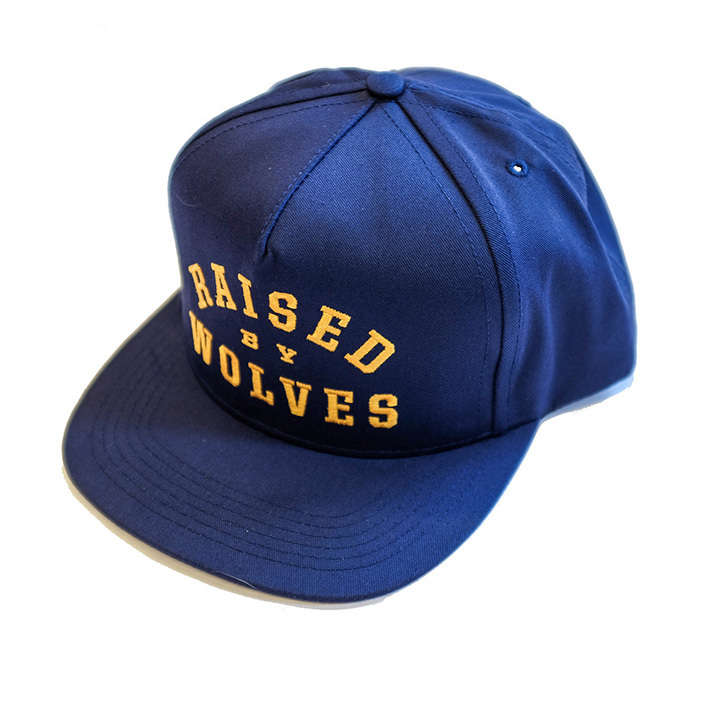 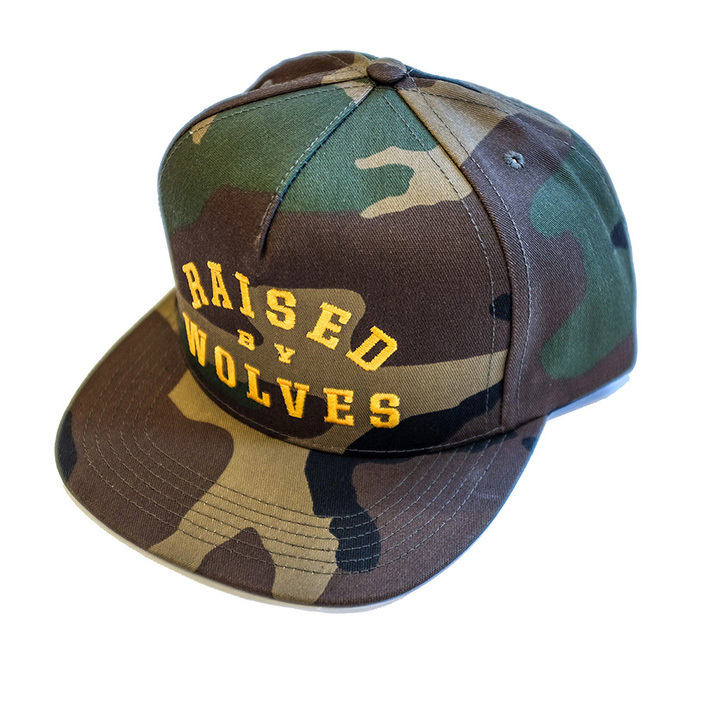 We just previewed Raised By Wolves’ new lookbook for Spring/Summer 2014, and now we’re taking a closer look at their headwear game this season. 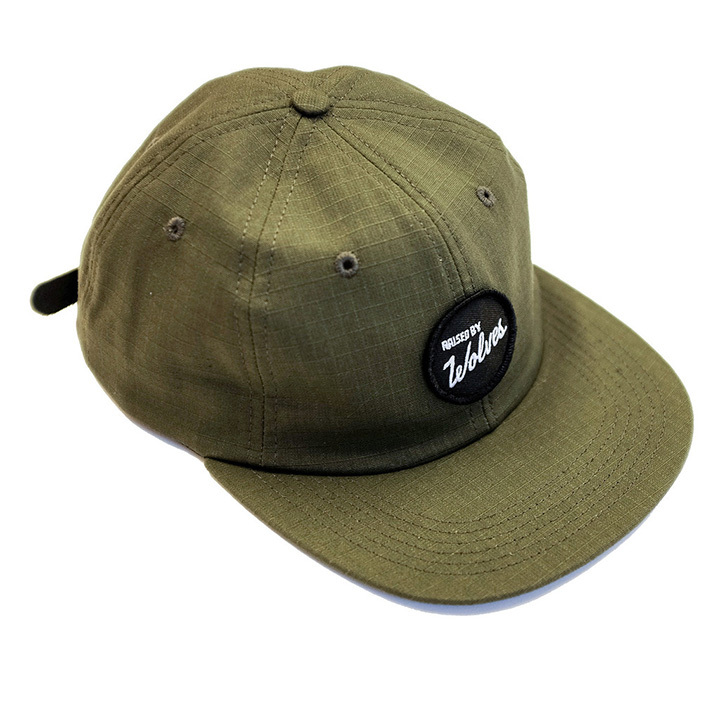 For the warmer months, these Montrealers have you covered with a full offering of snapbacks, 5 panels, and bucket hats in everything from mesh, to canvas, to camo. 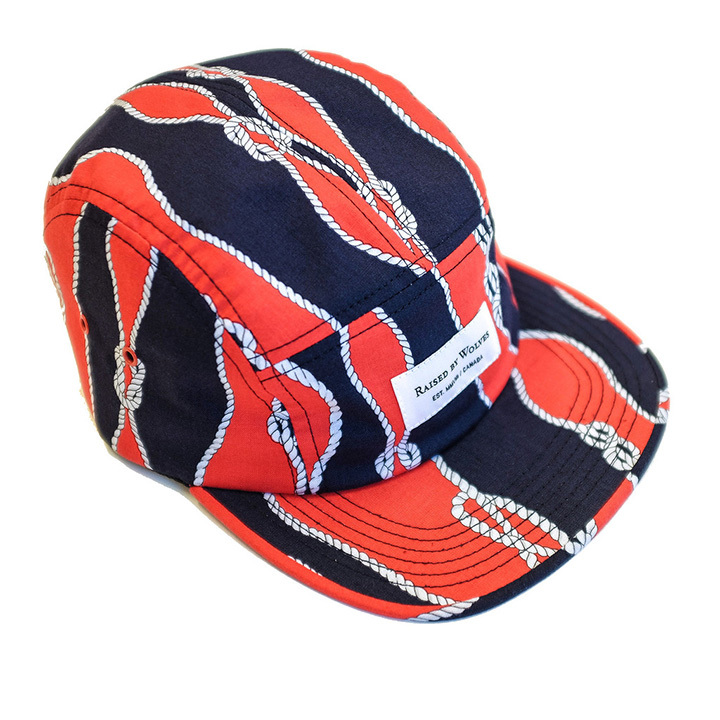 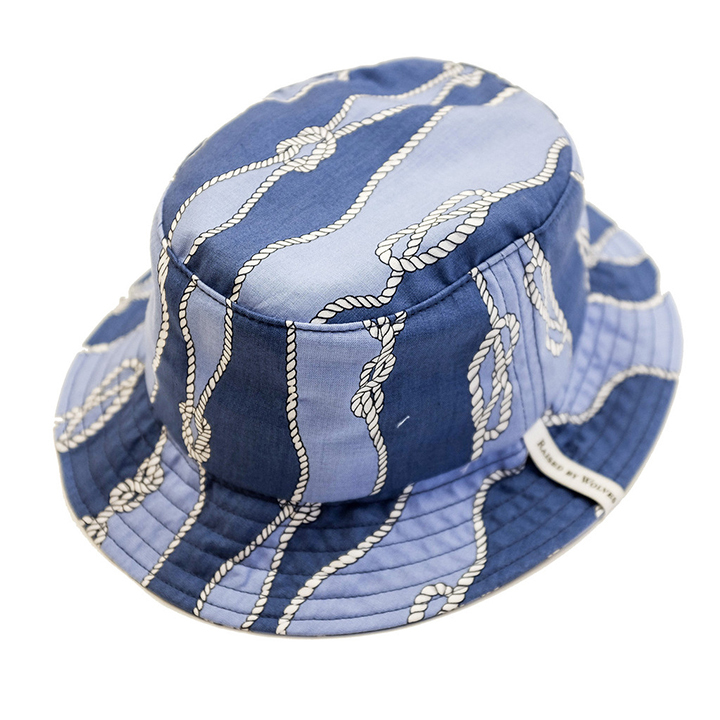 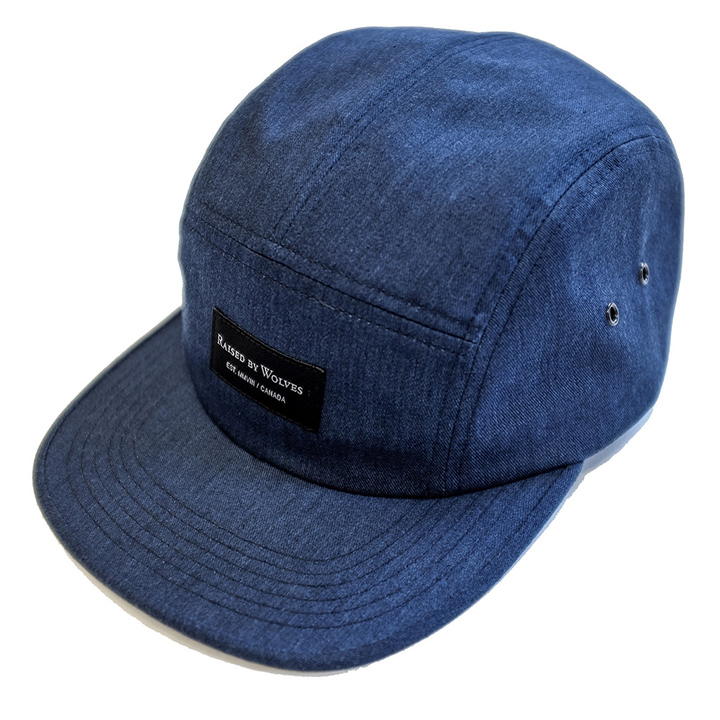 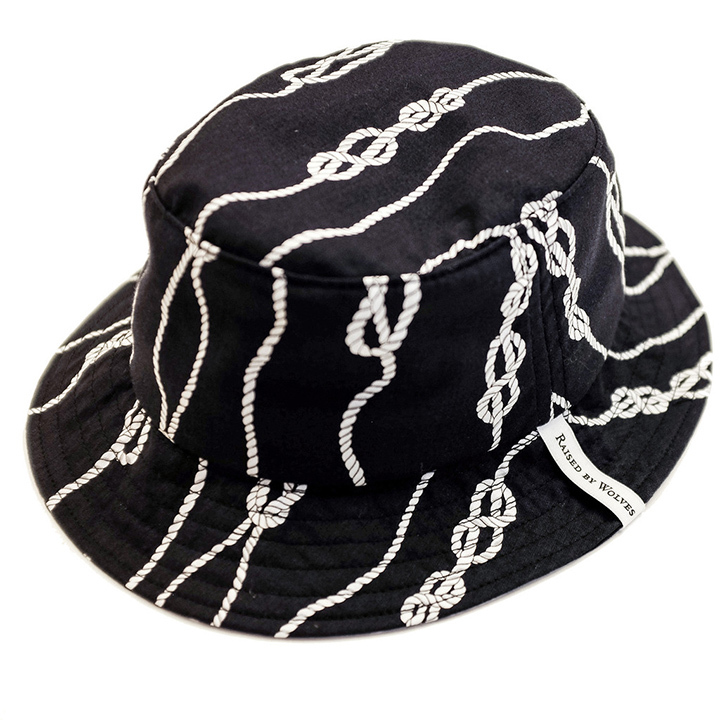 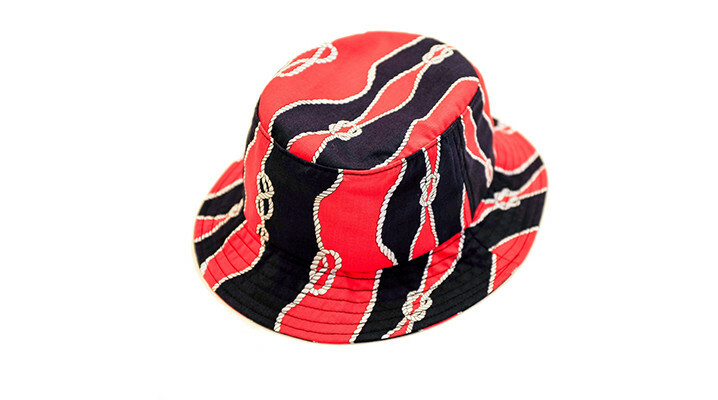 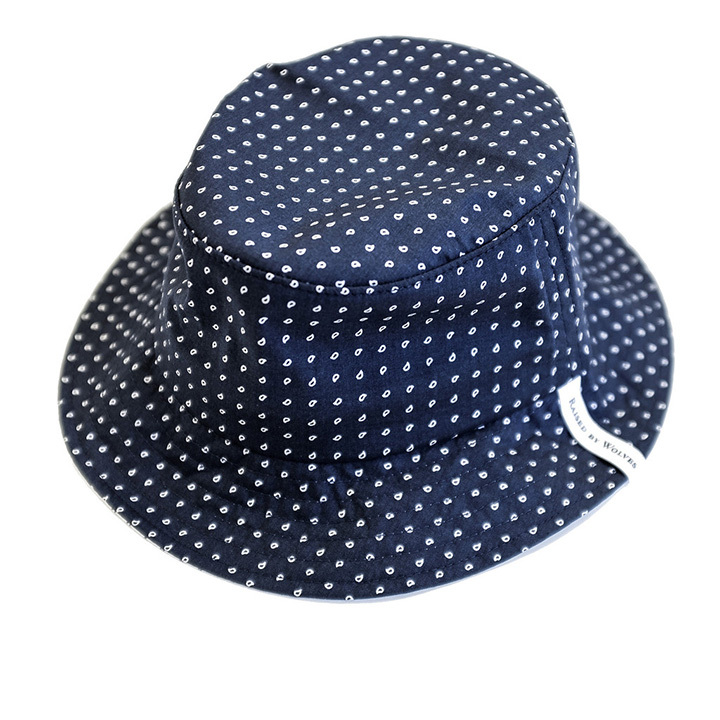 The standout print for the season is definitely the ‘Gatineau’ (a city on the border of Ontario and Quebec and the name of a park in Quebec) which features a nautical rope print in three different colorways on both buckets and 5 panels. 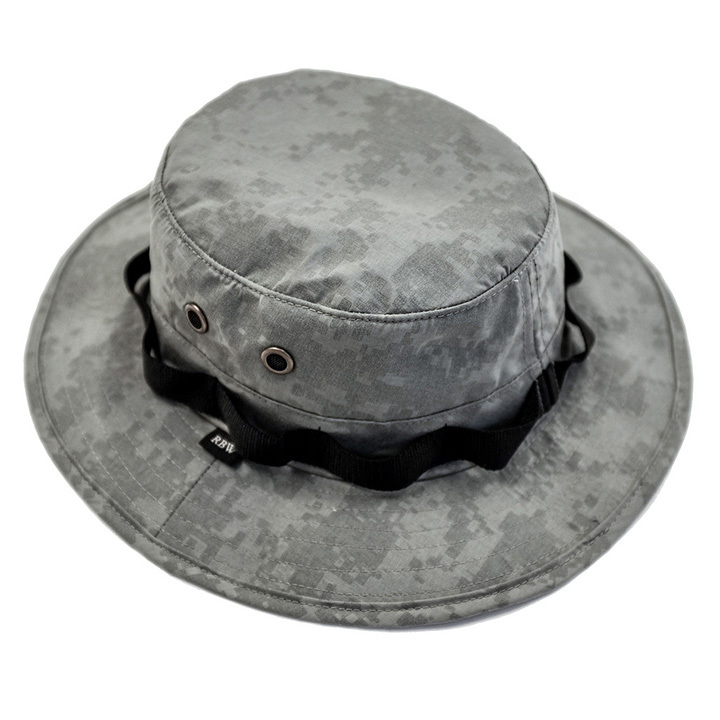 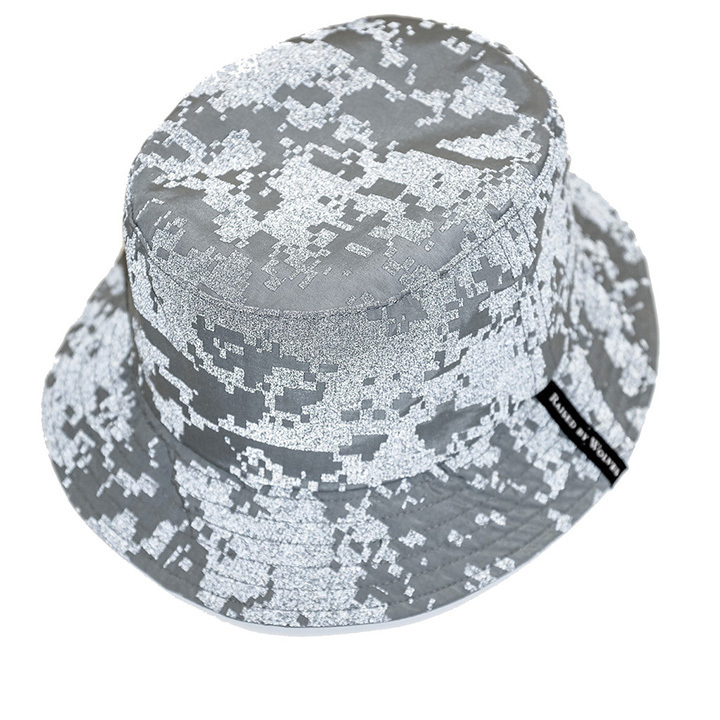 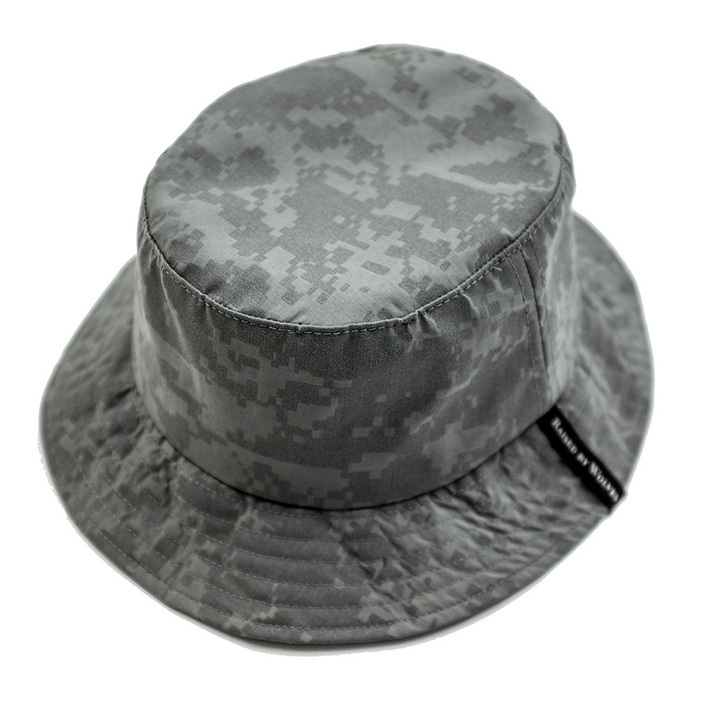 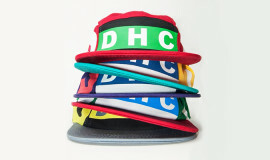 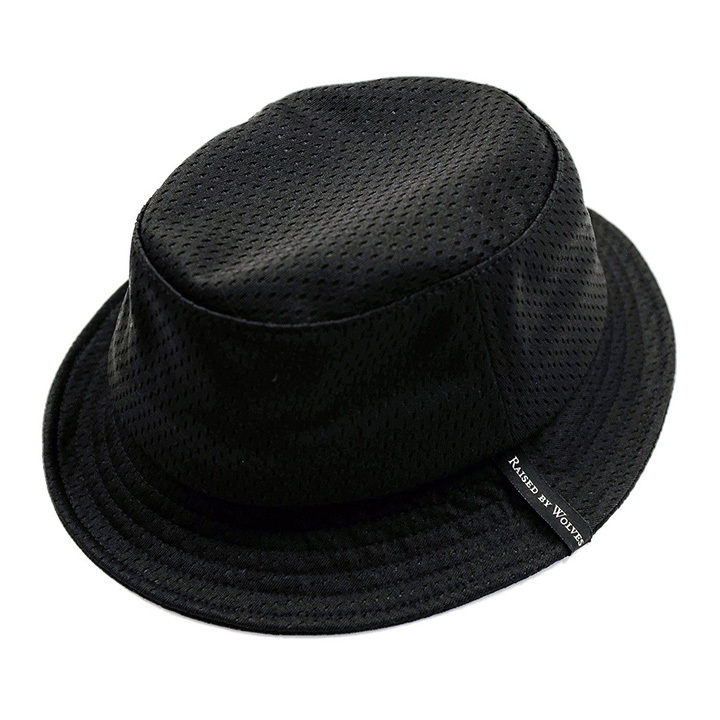 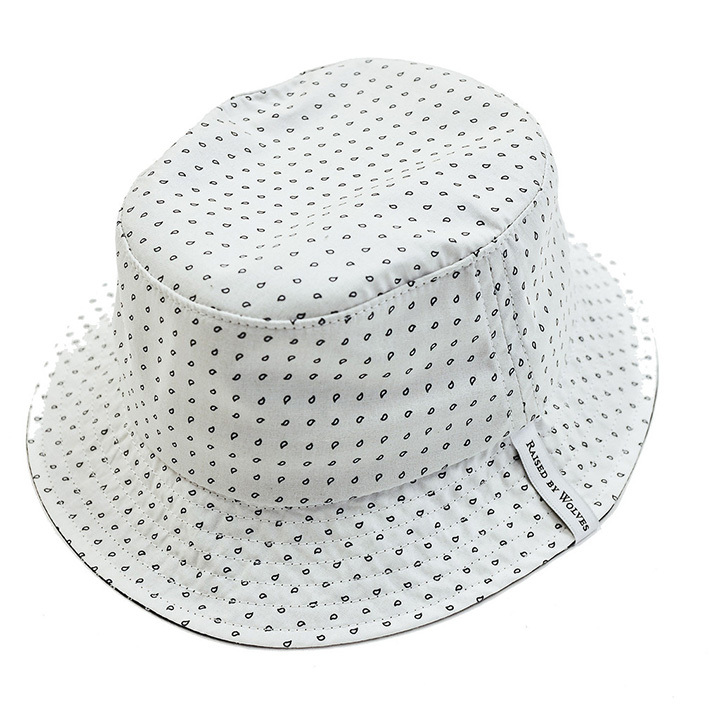 Other trick pieces include the 3D reflective digital camo bucket and boonie hat, and the mesh bucket and 5 panel. 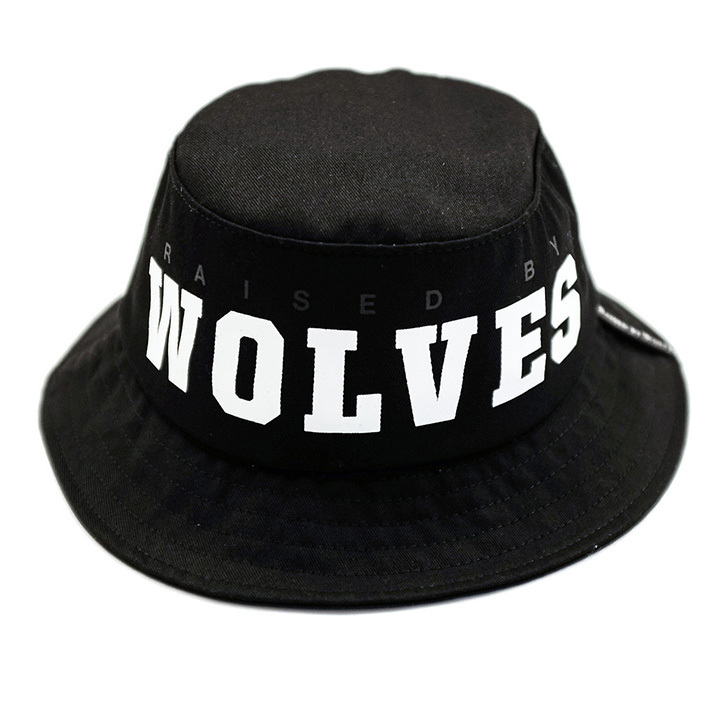 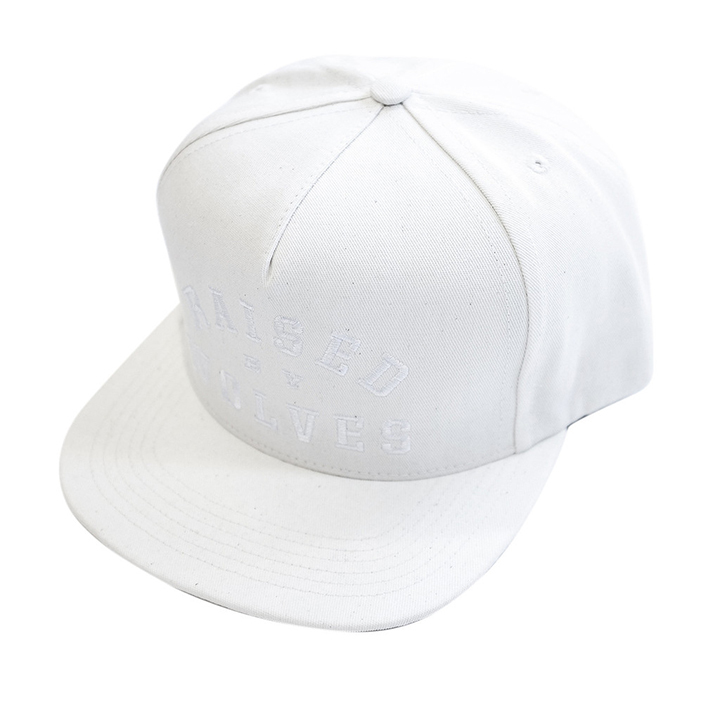 Check out highlights from the collection below and cop your choice for $50 on Raised By Wolves’ online shop.